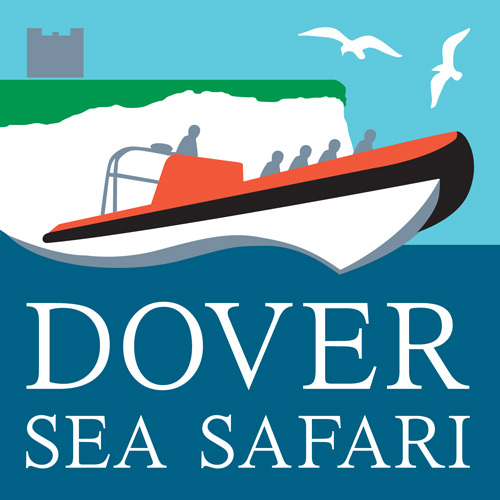 Retro’ Style Logo for a Tourist Offer at Dover Harbour. The Sailing school at Dover had started a new venture using their safety boat to take tourists to view the famous White Cliffs and a new Seal colony along the coast. There was not much money to spare but we were able to help them out and to create this potent logo that captures exactly what they do and where they do it, in one bold image. The slightly retro’ holiday poster feel of the image adds a touch of adventure to the concept.